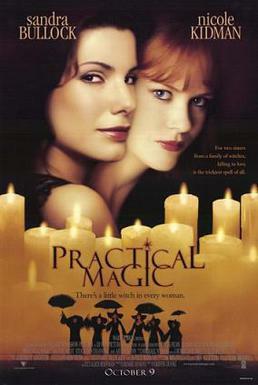 I just signed up for Blog Party based on PRACTICAL MAGIC, book or movie. I have never done one of these but it looks to be a real blast. I plan on making up some jewelry for the event so be sure to join the crawl on September 25th. If you are interested in signing up, just click here for more info.